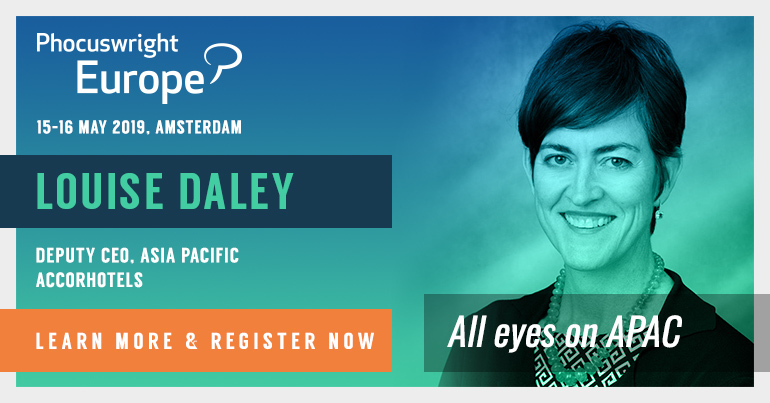 Phocuswright Europe's Young Leaders Summit is just four weeks ahead of us. I can’t wait to engage with this group of rising stars in travel. Before we kick off the program, let me invite you to see the travel industry through a young leader’s eyes. I’m a millennial – and proud to be! Being a Young Leader in Travel in these digital times is an amazing asset. Our generation is precisely at the crossroads of the revolutions of behaviors: We are the symbol of major disruptions affecting both leisure and business travel industries. We are driven by technology, by (user) experience, we embrace new codes of communication, and I can read all over the place that we have been influencing leadership and talents management because of our mindset – fair enough! I can feel this momentum every day when I support my clients with their projects, when I talk on stage at events or when I engage with my community on social media. This is an opportunity for our generation and we should celebrate this empowerment. I think I always knew my career would be driven by my passion for technology, innovation and travel – combined with my appeal for international working environments. The travel industry has been a fascinating playground for me in that sense. As a French tech geek with a progressive mindset, and English as my second language, I was not afraid to share my thoughts on emerging trends. But let me tell the truth: It didn’t happen overnight. Creating a credible voice as a young woman evolving in an environment that still valued seniority, especially in certain markets, turned out to be challenging. As a consultant today, I sit right in the middle of the travel ecosystem, having fun working on diverse projects - from hackathons and keynote speeches to corporate travel consulting - while traveling the world. I am lucky enough to evolve in a small business that celebrates individual differences and creativity. I have created my own path, nurtured by my experiences and by people I’ve met on the road – which are key. And I would like now to empower my peers. I believe knowledge, passion, commitment, personal development and network are the five pillars to advance your career, combined with authenticity. Meeting (new) people of diverse backgrounds and diverse levels of seniority, sharing experiences and confronting ideas is essential. 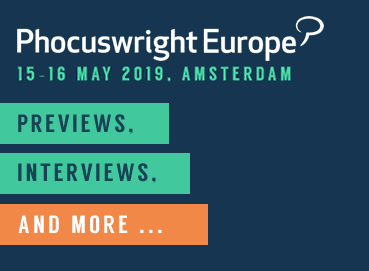 The upcoming Young Leaders Summit – a track as part of the Phocuswright Europe event dedicated to young talents under 35 - represents such an opportunity: It’s a place to connect, engage and collaborate in order to build the future of our industry. After being a participant in 2018, I am delighted to facilitate the upcoming edition in Europe. It is a program designed for forward-thinking future leaders. I want participants to leave the room feeling inspired, energized, empowered, and ready to rock the world – enlightened by their interactions and by the amazing insights they will hear from top-level speakers. And most importantly… it’s the foundation to build a qualitative network. Aurélie Krau is consultant at Festive Road and facilitator of the Young Leaders Summit at Phocuswright Europe 2019.